Between the Kia Optima vs. Toyota Camry, which vehicle is the best choice for budget conscious drivers? 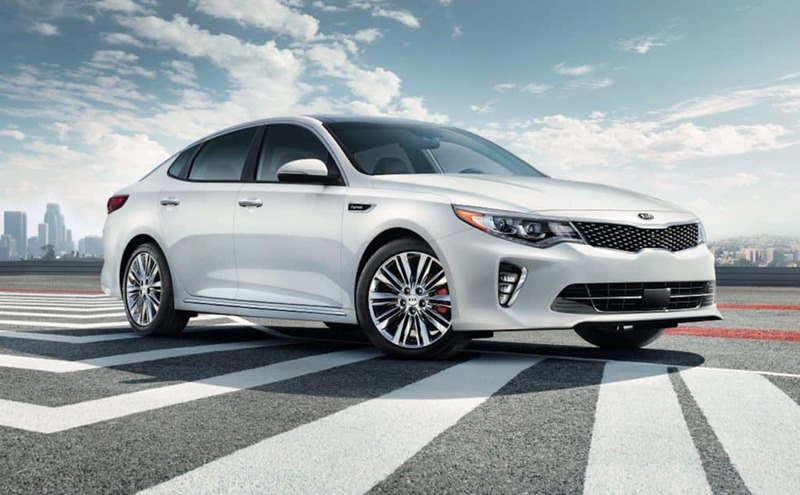 The Kia lineup is incredibly affordable, so you can save a little cash by choosing the Optima over the Camry. A base Optima will set you back only $22,500, while the base Camry starts at $23,495. In fact, you can get an upgraded Optima S for nearly the same price as a base model Camry! If you want the top car of the lineup, the most expensive Optima starts at only $30,500. That’s a couple thousand left in your savings account, compared to the top Camry price starting at $34,950. The Kia Optima trim levels are a much better deal for the savvy driver. The Kia Optima is a larger car than the midsize Toyota Camry, so you get a little extra space to explore. For starters, your passengers will be much happier in the spacious Optima cabin. The Optima offers 104.8 cubic feet of space overall, compared to just 100.4 cubic feet within the Camry cabin. What if you need to pack your sedan with cargo? The Optima has the advantage, yet again. The Optima has a total cargo volume of 15.9 cubic feet, while the Camry only offers 14.1 cubic feet on its base model. Whether planning a carpool or a shopping trip, you’ll be ready for anything in the Kia Optima. Finally, which brand will take better care of your vehicle with its warranty package? Toyota has a lot to offer, but Kia will surprise you with its coverage. 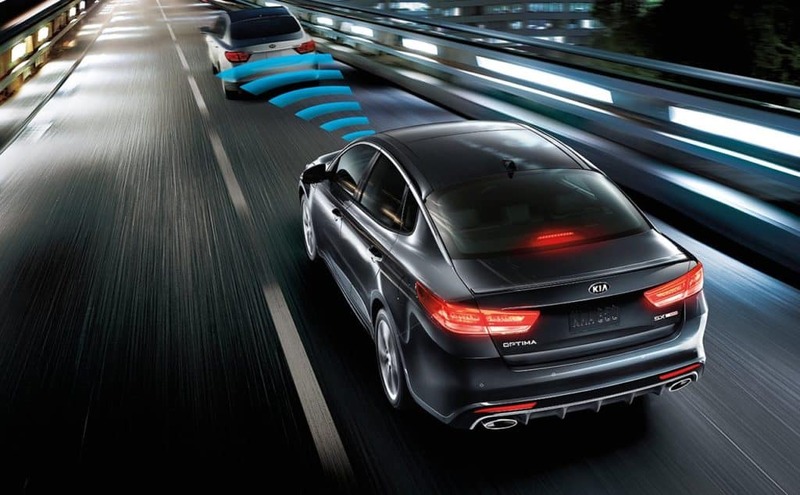 The Kia Optima basic warranty lasts for 5 years or 60,000 miles. Plus, it includes 24-hour roadside assistance! The Camry plan only lasts for 3 years or 36,000 miles. Kia’s powertrain coverage is even better, lasting a full 10 years or 100,000 miles! That covers everything from engine to transmission to driveshafts. Toyota only covers your Camry for 5 years or 60,000 miles! Which Sedan Will You Drive Home? Between the Kia Optima vs. Toyota Camry, it’s clear that the Optima is the better choice for the discerning driver! 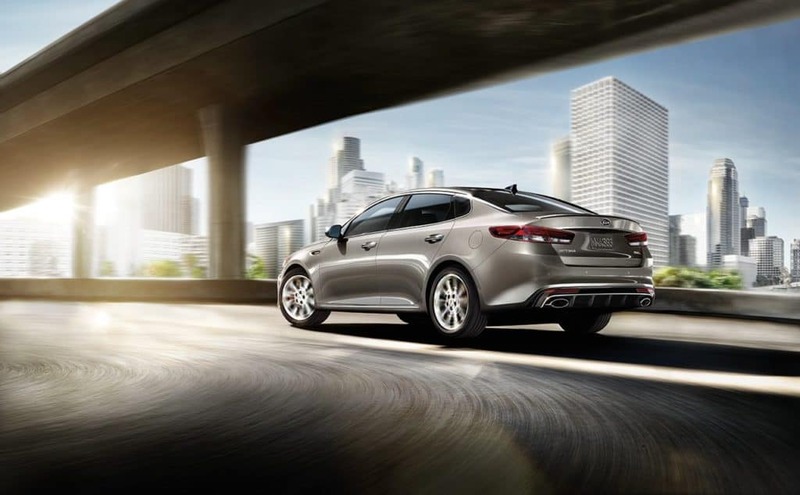 Find the Kia Optima trim level for you at Jeffrey Kia today. Contact us with any questions, and we’ll be happy to assist you.